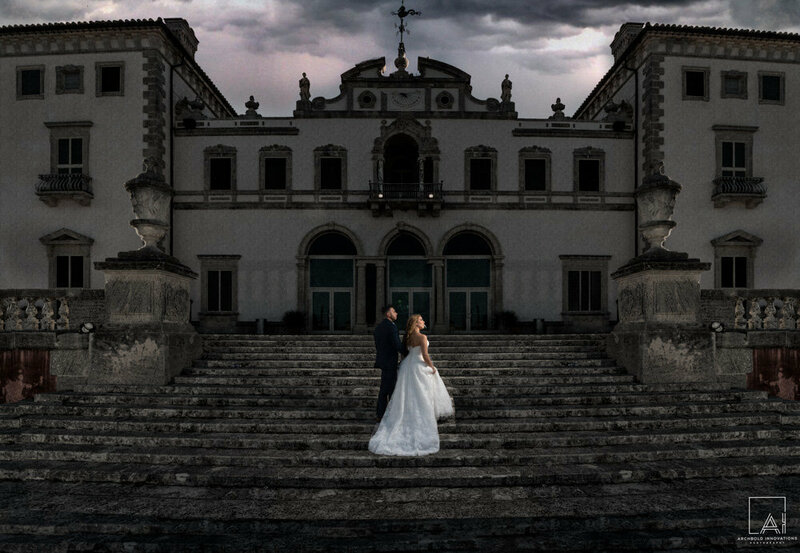 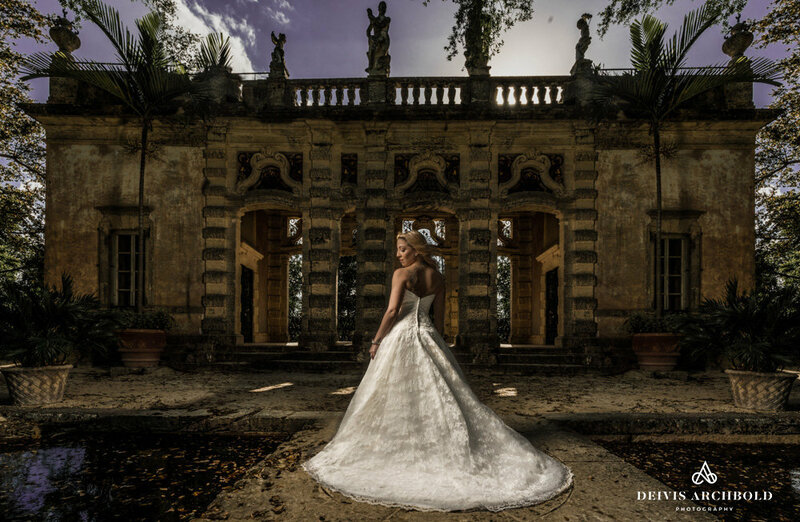 SOUTH FLORIDA Wedding Photography at its best. 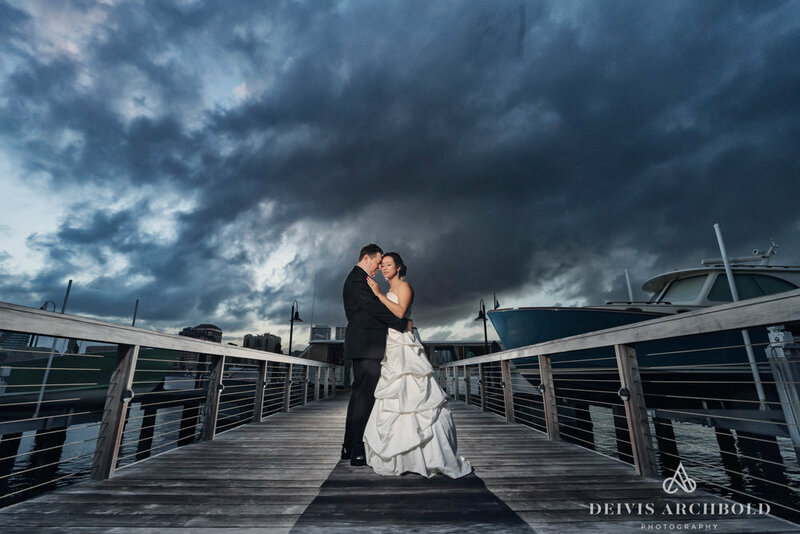 DEIVIS ARCHBOLD Photography will document your day one moment at a time, telling your story in a visually perfect way for you to enjoy for generations to come. 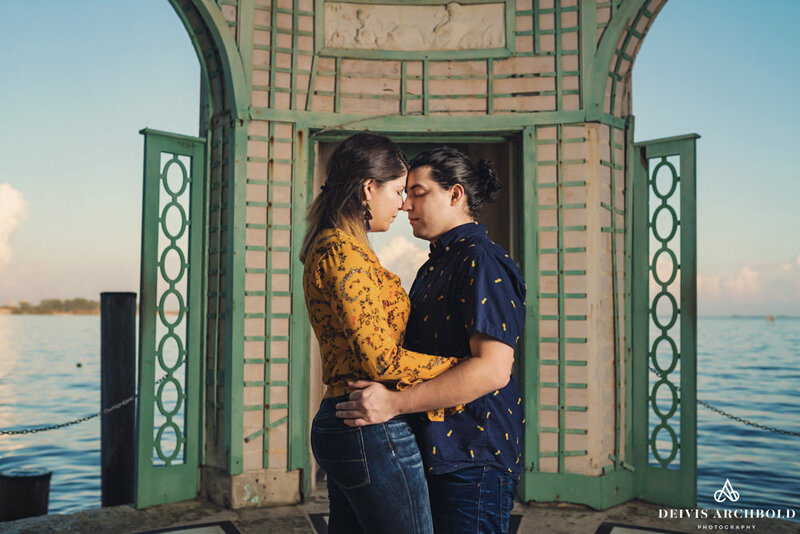 See our latest work and love stories! 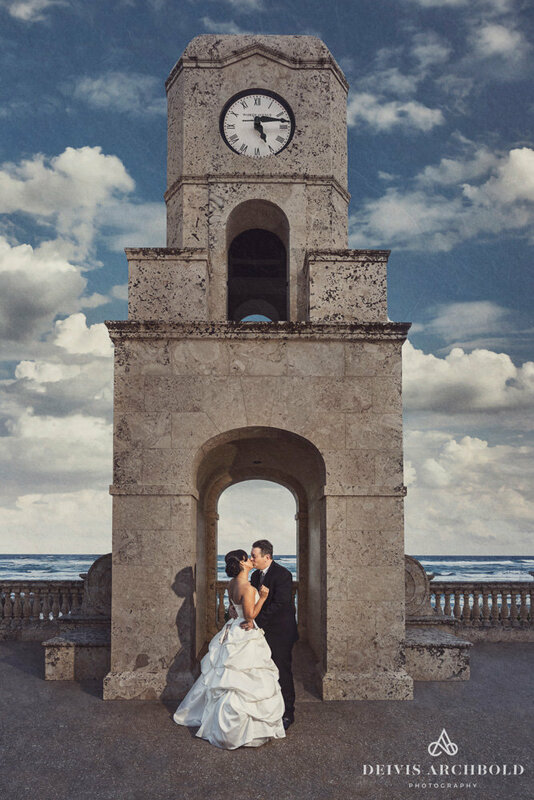 South Florida Wedding Photographer. 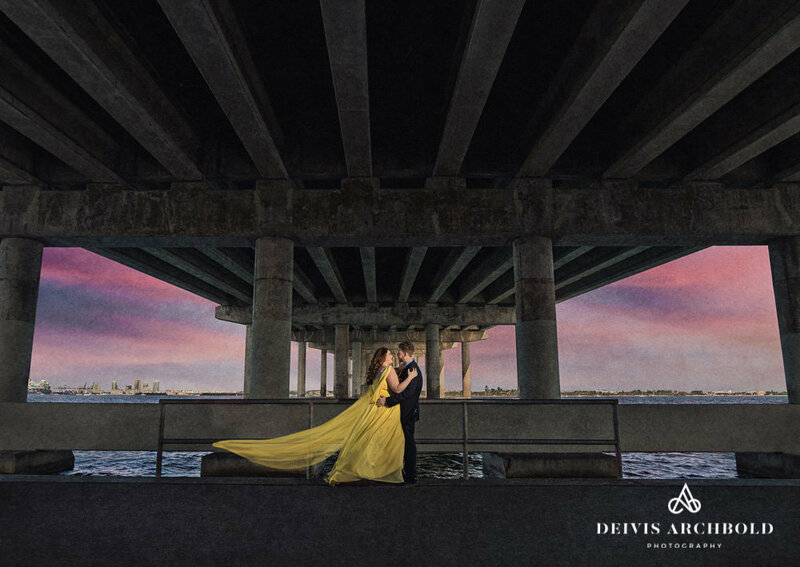 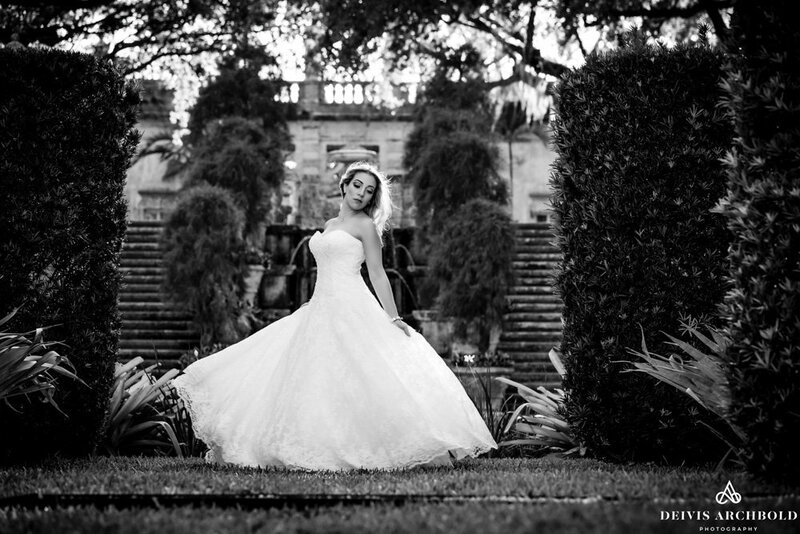 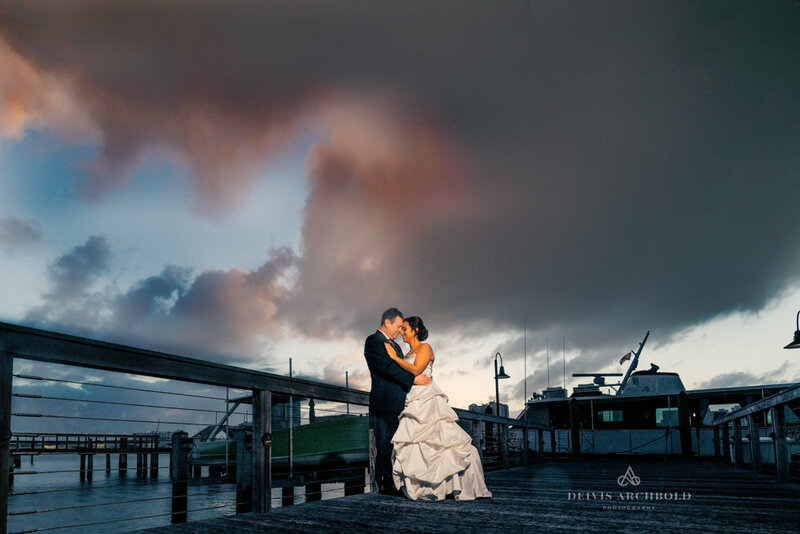 Deivis archbold Photography is one of the premier BOUTIQUE wedding and portrait studios in fort lauderdale. 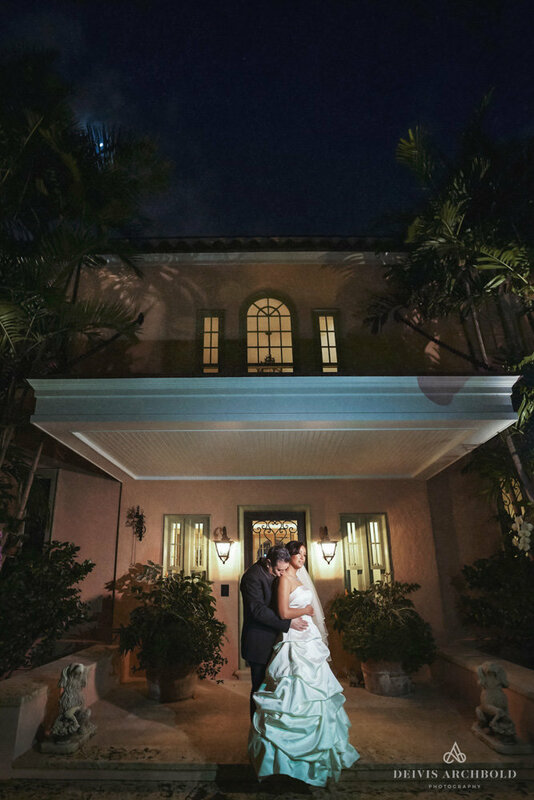 Getting married in south Florida and looking for a wedding photographer? 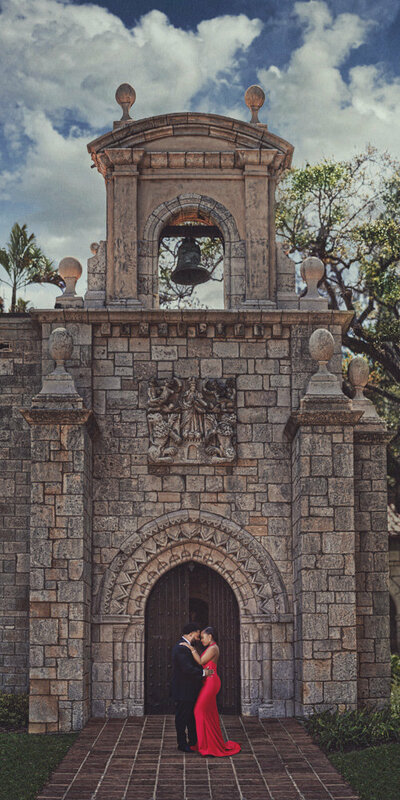 Well, look no more. 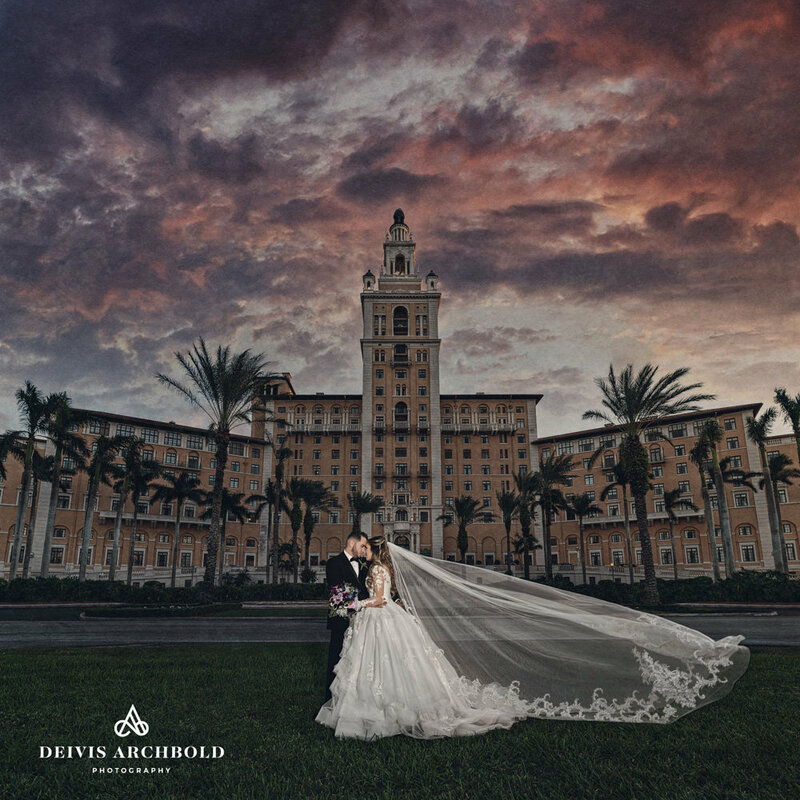 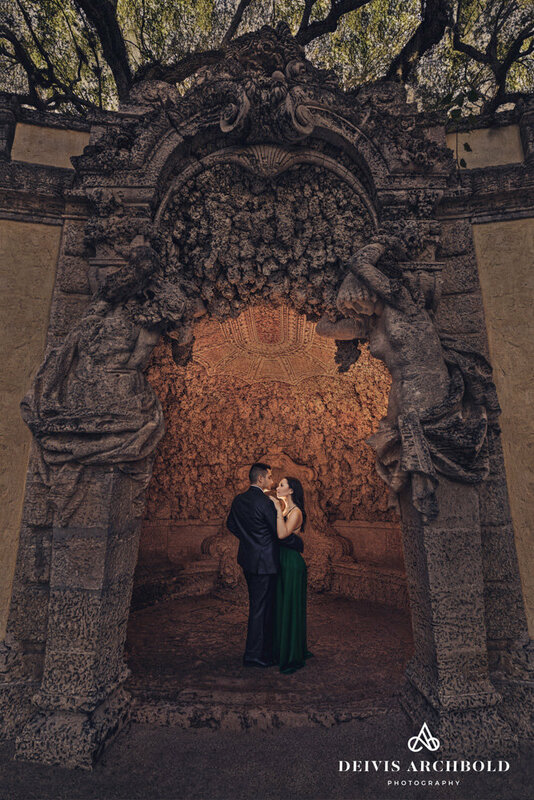 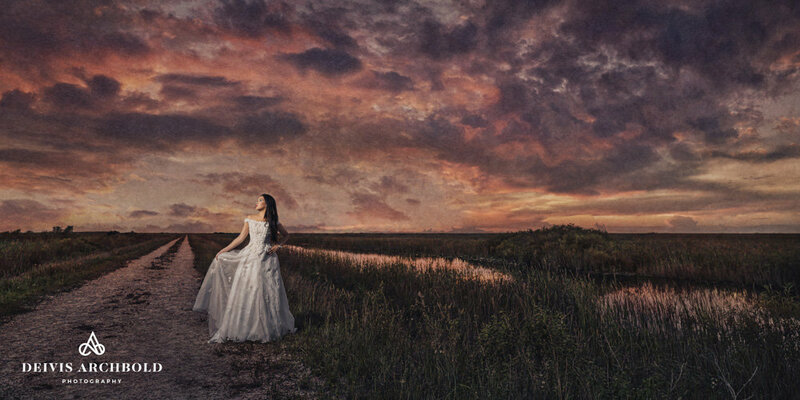 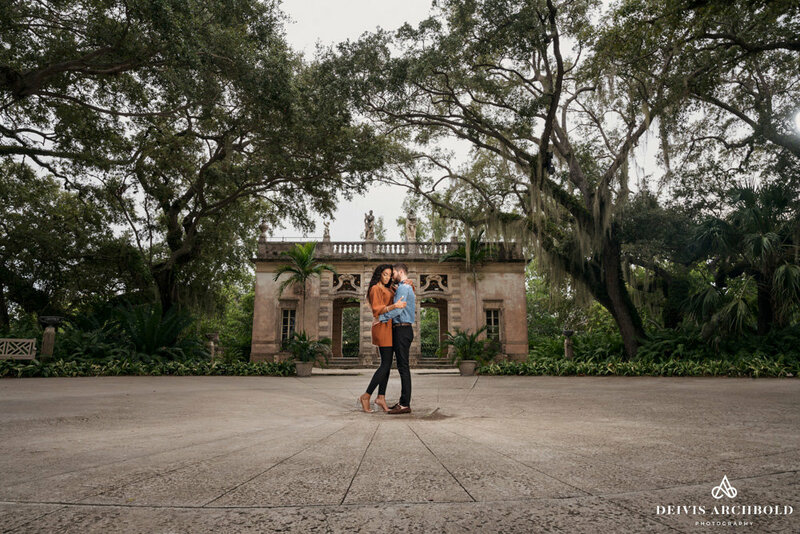 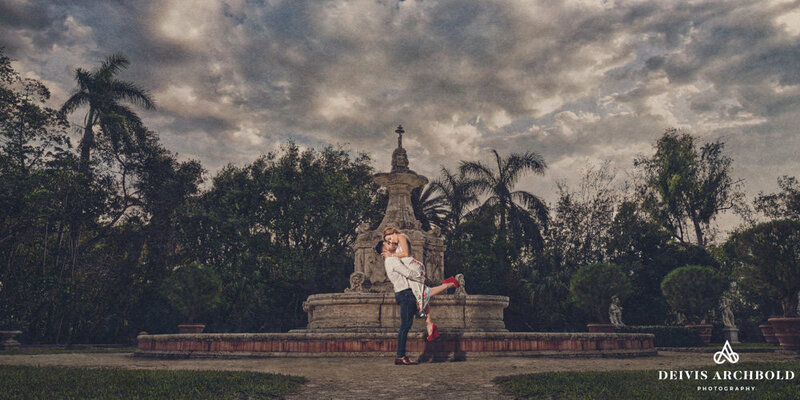 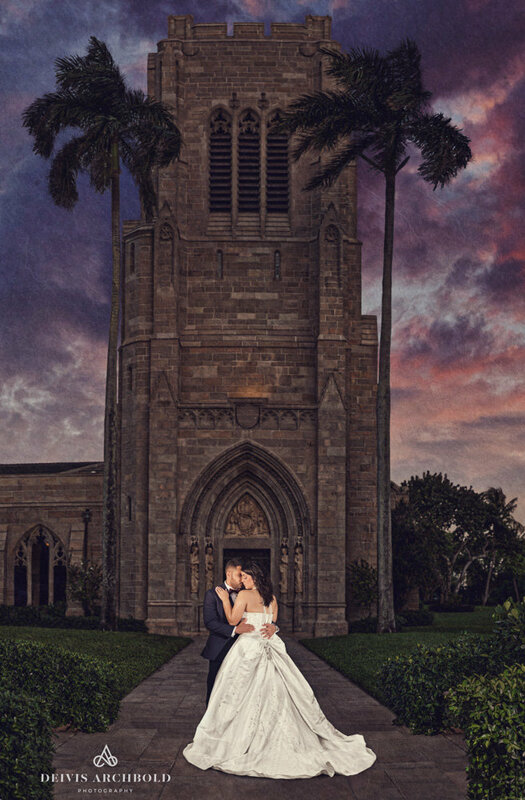 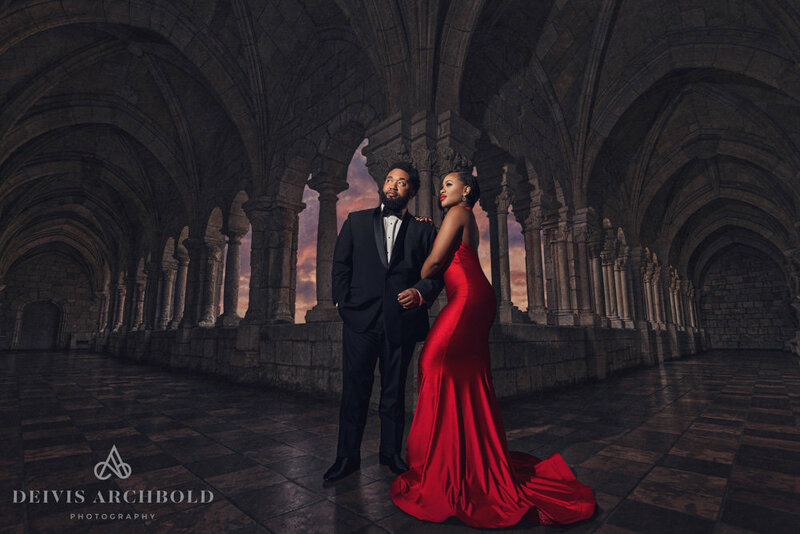 Fort Lauderdale based wedding and portrait photographer Deivis Archbold will document your day in one of the most amazing and beautiful ways possible. 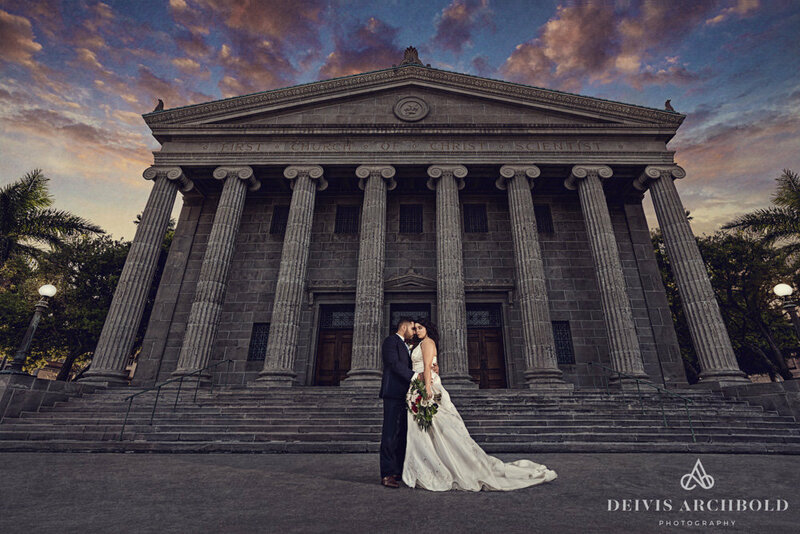 Deivis and Team will work with you and your family to ensure you get those epic images that tell the story of you. 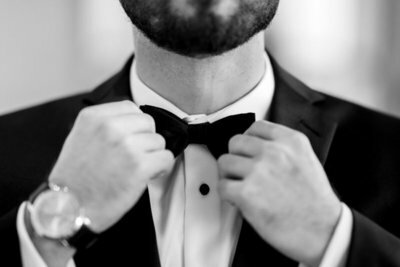 One thing is for certain, ask any of your friends who have been married and one thing is for sure! 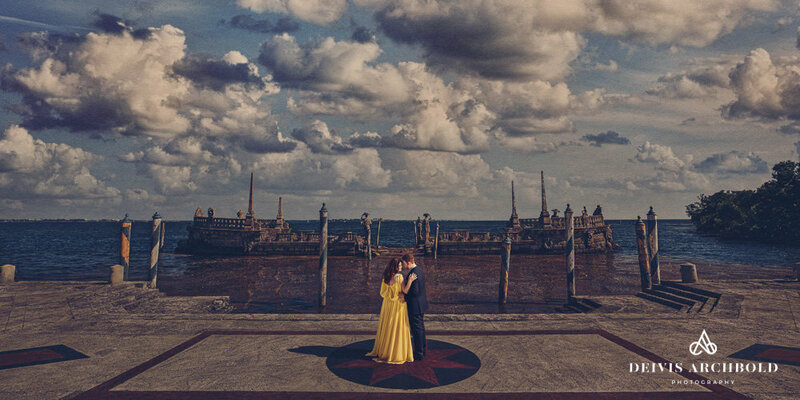 they most wish they had spent more money on their wedding photographer. 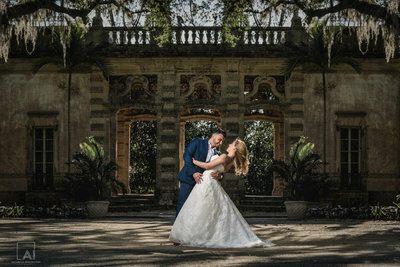 Its simple, Once all the food and flowers are gone, the only thing to remember your big day will be your wedding photography! 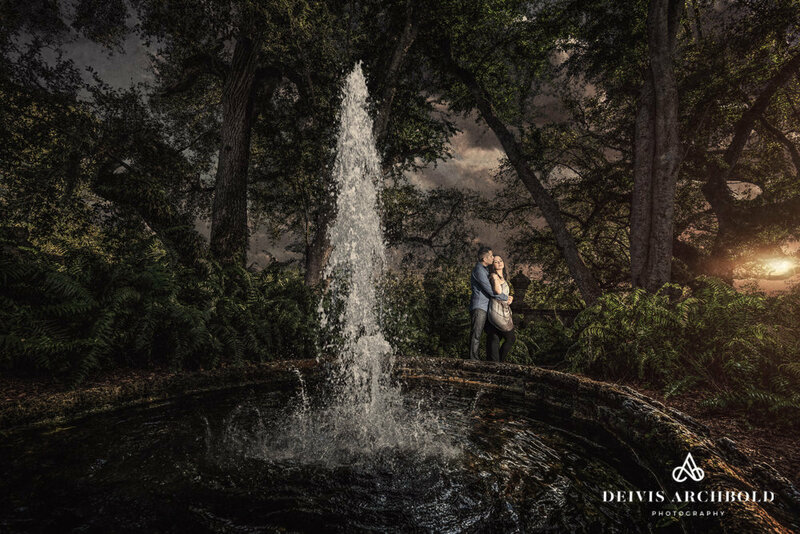 My fiancé booked Deivis Archbold Photography for both our Engagement shoot as well as our Gender Reveal party and we couldn’t be more happier and satisfied with the service, punculiaty, and professionalism of the photography. 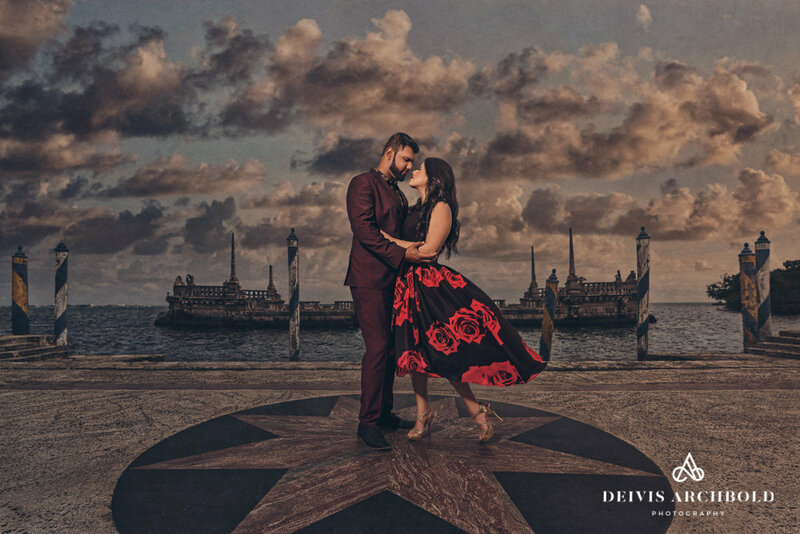 Deivis really made my fiancé and I feel at ease in front of the camera and even recommended different poses to try. 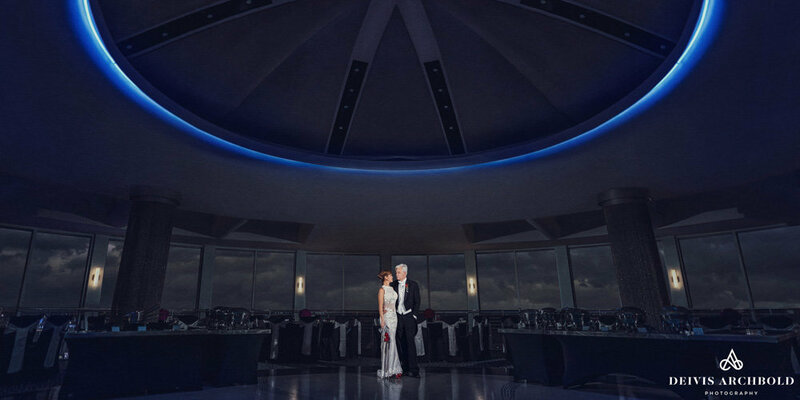 I would highly recommend booking them for a special event and there honestly my Go To photography people. 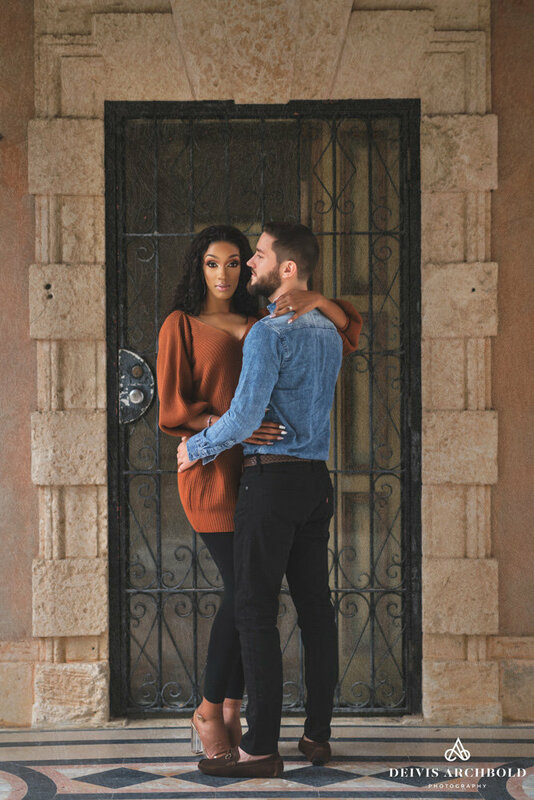 I love how our photos came out. 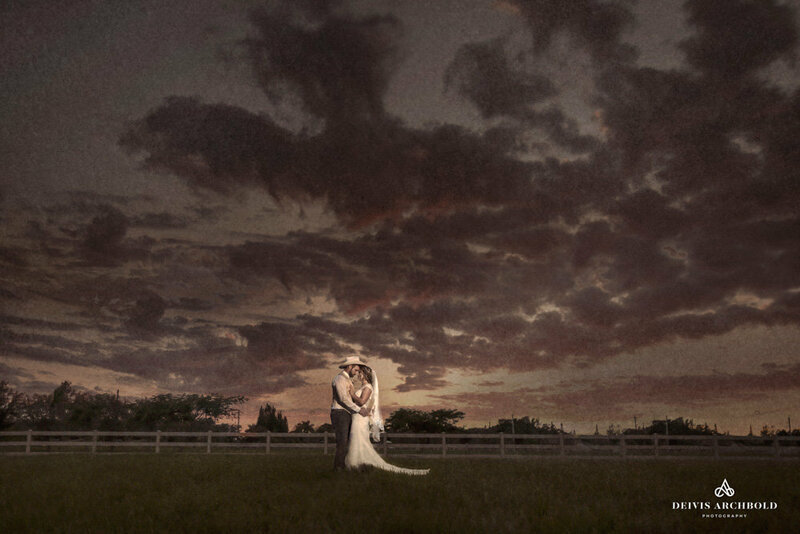 They really have a great talent for capturing that perfect moment and perfecting it to make it memorable keepsake! 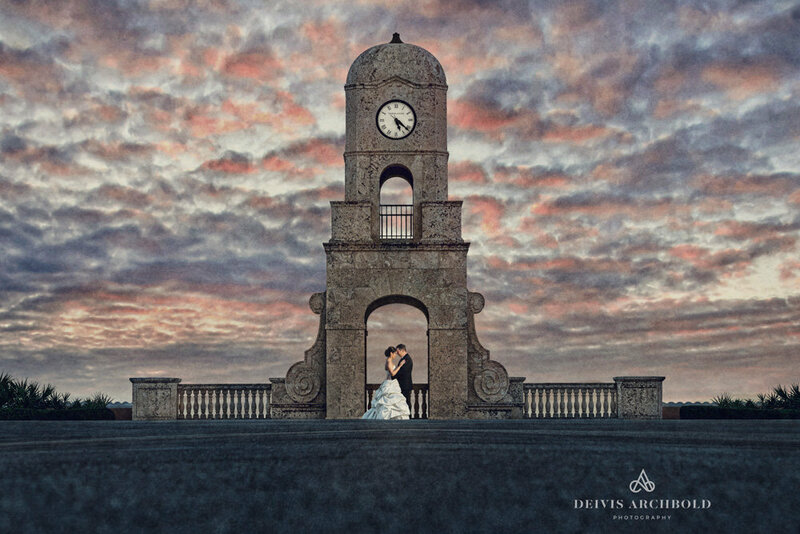 dEIVIS ARCHBOLD PHOTOGRAPHY was the best decision I made for my wedding. 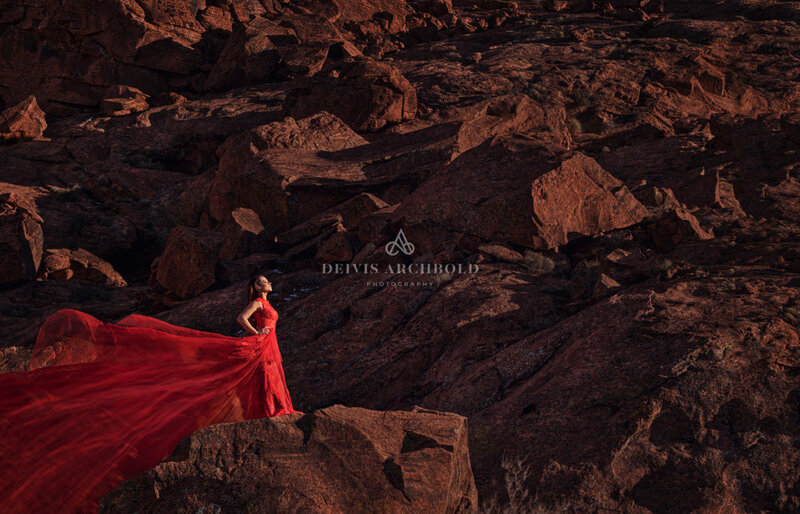 Deivis and his team were super amazing and got all the right shots and a bunch I DIDN'T even think to get! 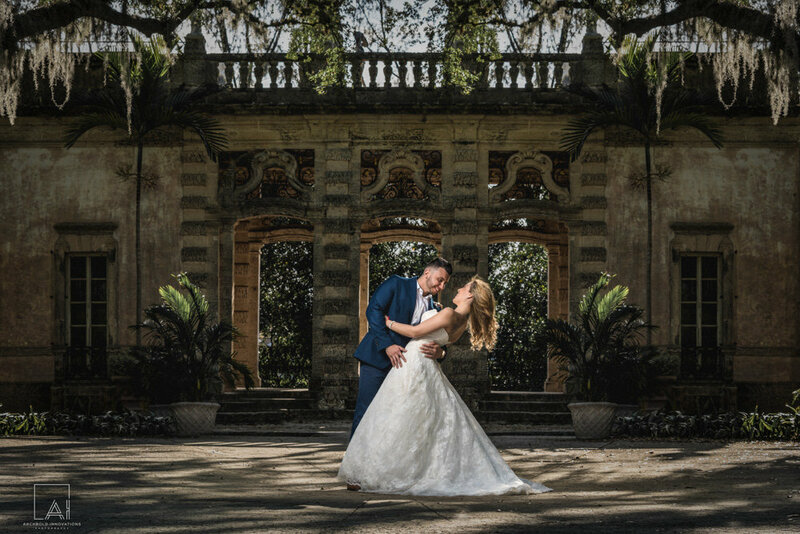 They were very sweet and felt like family among everyone there on our big day. 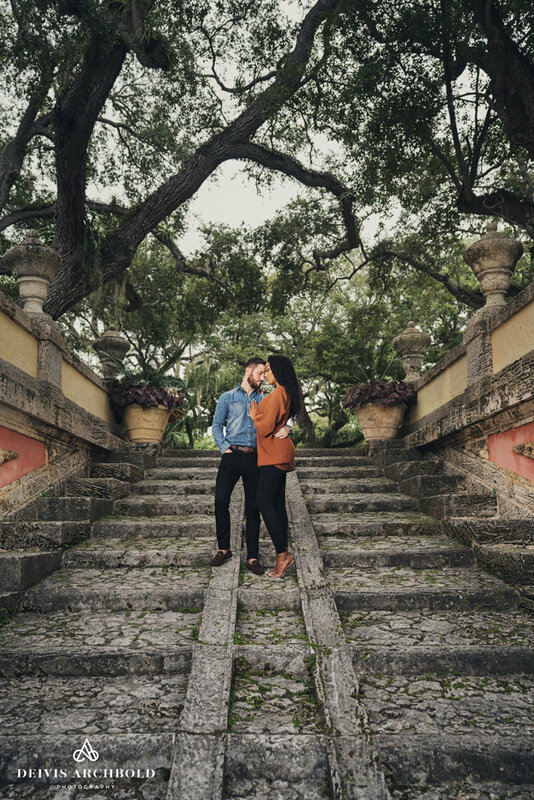 With their affordable pricing, I would refer them to anyone a thousand times over! 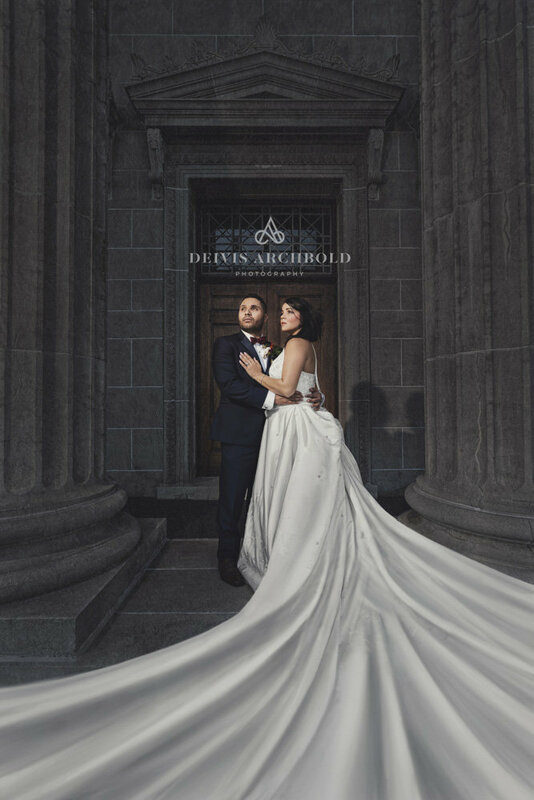 Can’t thank Deivis Archbold Photography enough for my wedding pictures! 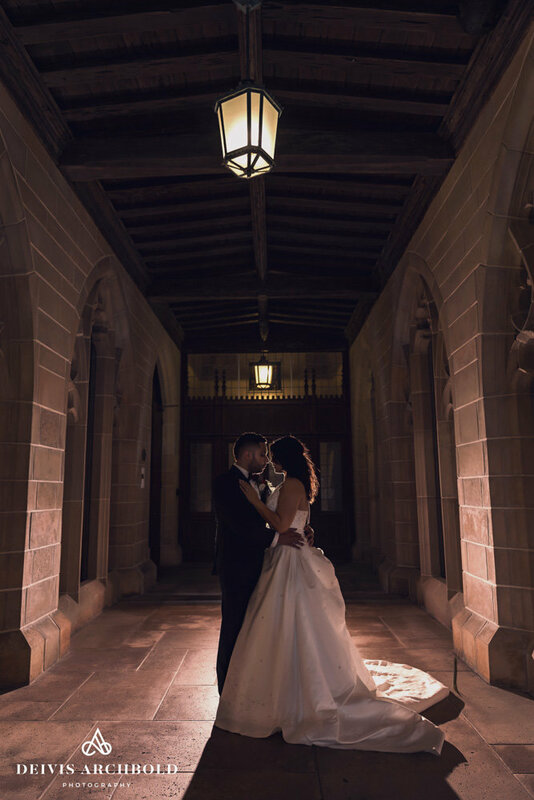 We are so happy with our photos and the way our special day was captured in them. 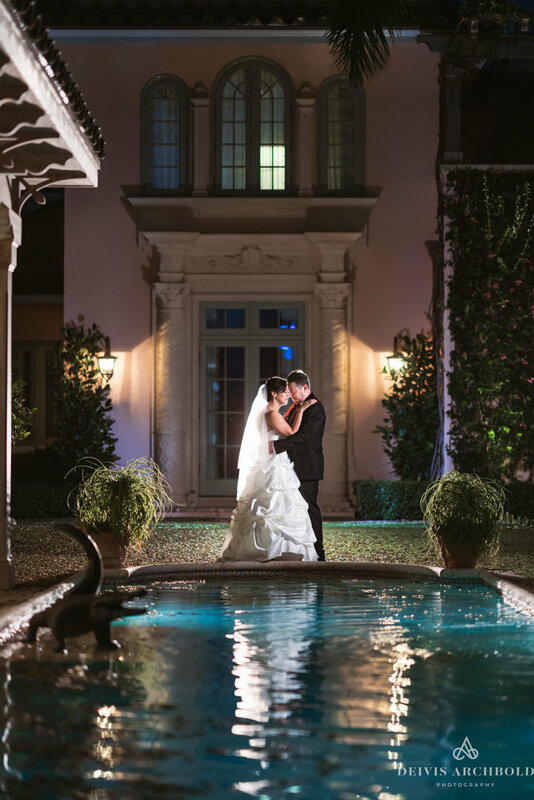 We couldn’t have asked for a more professional and accommodating service!